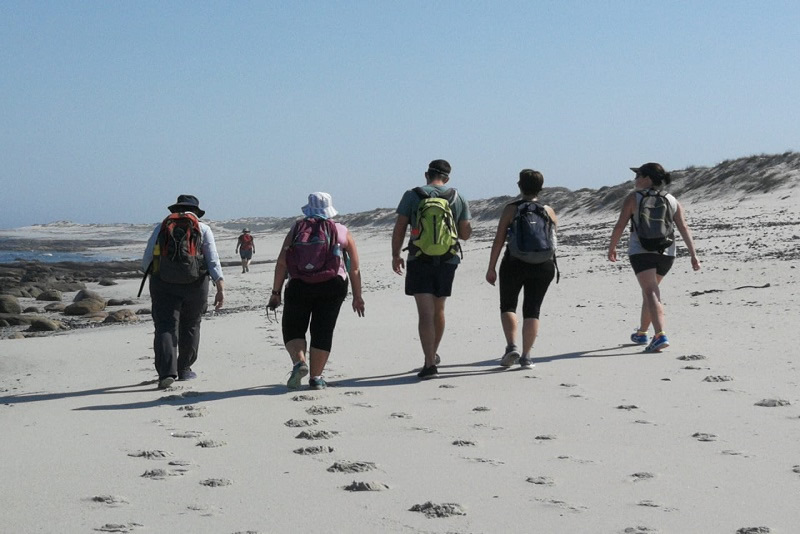 Come and enjoy a 3 hour guided beach walk with a registered tour guide to the Doorspring private nature reserve. 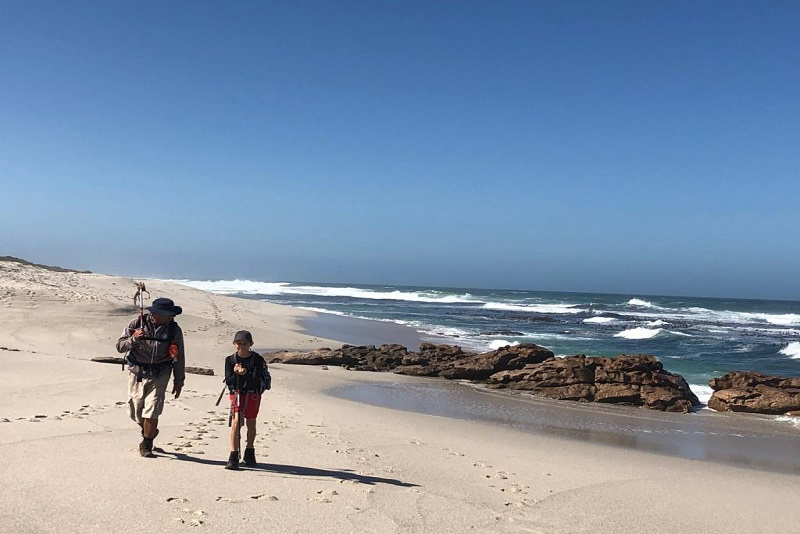 This walk takes you to a 9km stretch of remote white sandy beaches along the shoreline of Lamberts Bay to the north towards Doringbaai. Forget about the worries of life and find your soul. It’s a scenic but strenuous walk that requires a good level of fitness. Doorspring used to be one of the first harbour trading posts in this area and it was a pick-up area for west coast rock lobster before the factory was built in 1918 in Lambert's Bay. You may spot dolphins along the way. 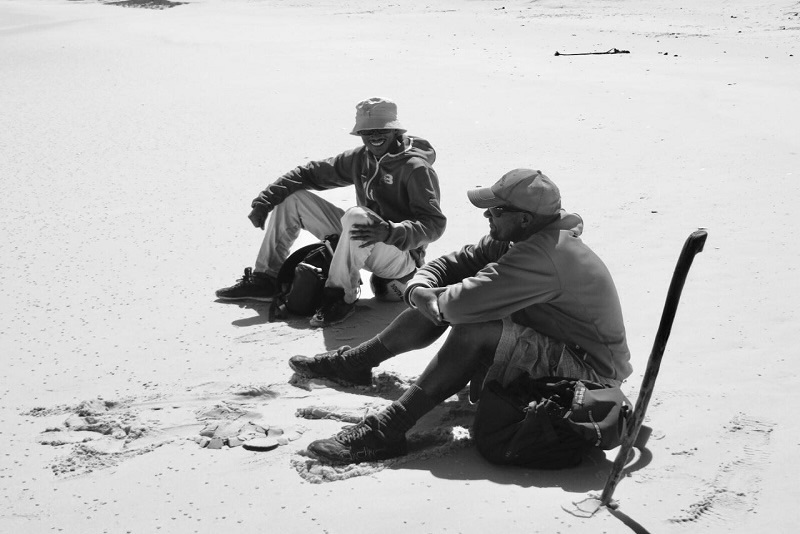 This walk can only be done during low tide.